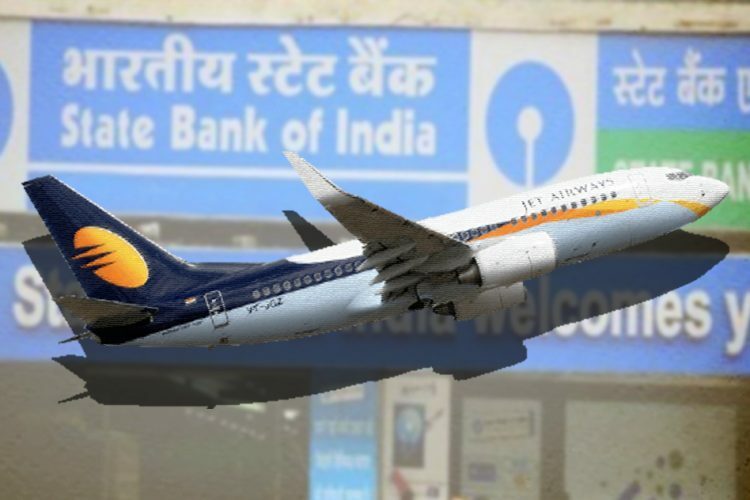 A consortium of lenders headed by the State Bank Of India (SBI) is confident in resolving the ongoing cash crisis that has come upon Jet Airways before the end of March. Reportedly SBI has asked the Goyal family to step down from the board so that the spirit of the resolution is in line with the spirit of the bankruptcy code. 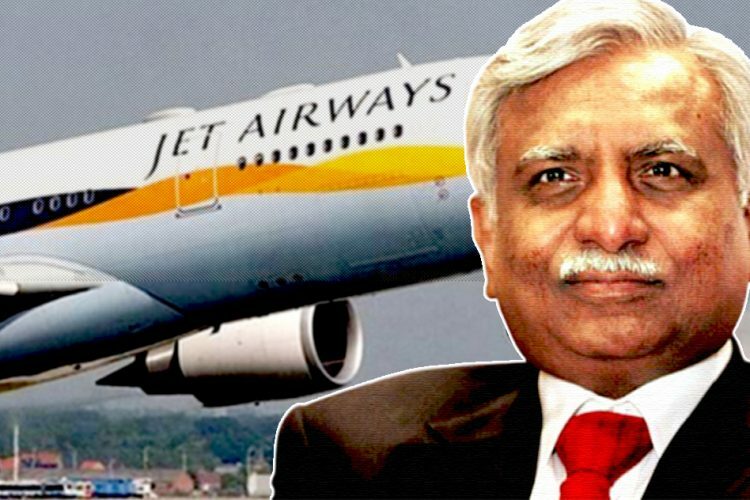 The Times Of India reported a source as saying, “He wants to retain control without bringing any money,” while referring to the move to remove Naresh Goyal and his representatives. This news came amidst talks that Etihad was looking to exit the company than helping it. 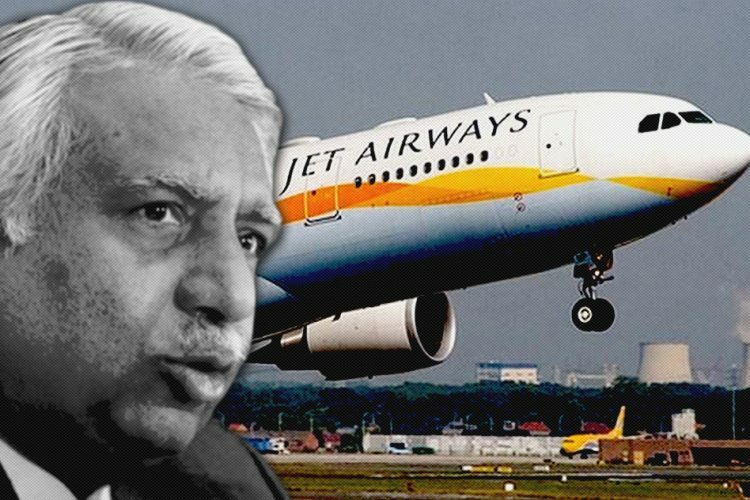 Jet Airways faces more crisis as the international airline company Etihad Airways wrote to State Bank of India (SBI) stating its withdrawal from the airlines. 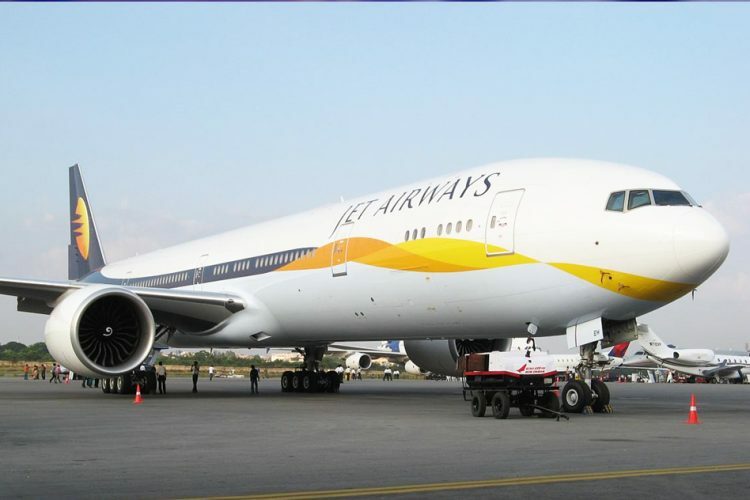 Etihad Airways owns 24 per cent of the stake of Jet Airways. 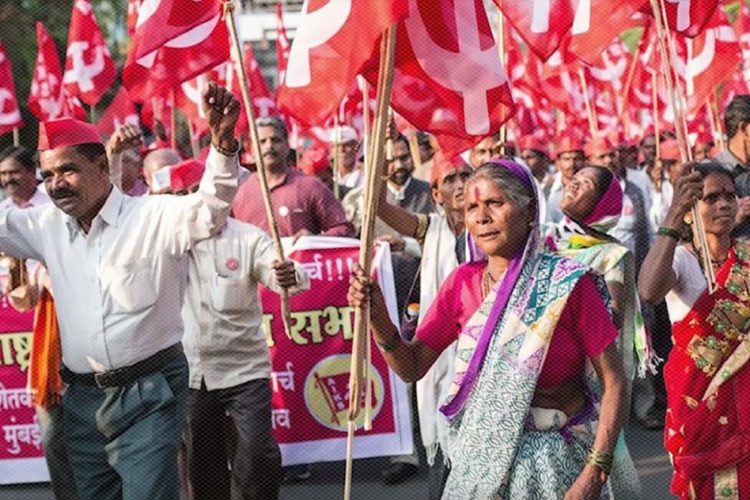 On the other hand, pilots have declared that they would go on strike from April 1, if their salary arrears are not cleared. On Tuesday, Etihad Airways wrote a formal request to State Bank of India (SBI) asking the bank to buy its shares. When contacted, Etihad repeated its earlier statement that it was working with Jet. “As a minority shareholder, Etihad is working closely with Indian lenders, the company and key stakeholders to facilitate a solution for Jet Airways,” The Economic Times reported. 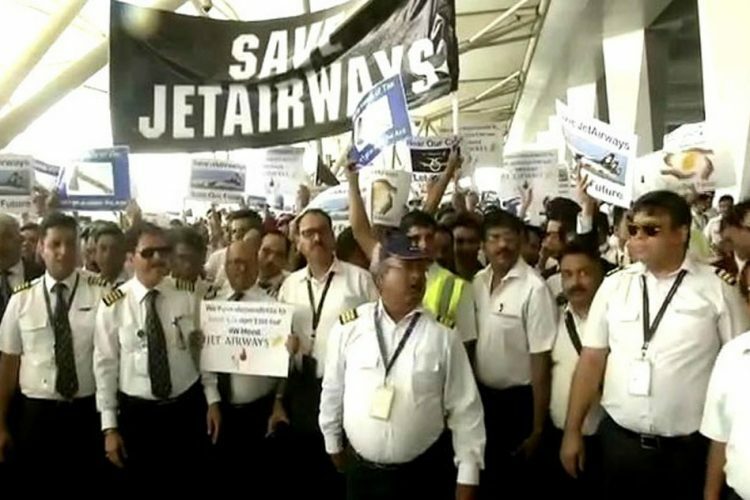 National Aviator’s Guild — the organisation representing Jet’s domestic pilots — threatened to stop flying and go on a strike from April 1, if there is no resolution to the ongoing issue and if the arrears of salary are not settled till the end of March. The organisation represents around 1,000 pilots of the airline. Etihad’s proposal to pull out its stake has worsened the financial crisis of Jet Airways. According to the memorandum of understanding, Etihad was to infuse Rs 1,600-1,900 crore for a stake of 24.9%, just below the 25% threshold that triggers an open offer. Jet Airways had asked Abu Dhabi-based Etihad Airways to grant financial help of Rs. 750 crore. Due to operational reasons, Jet had grounded many flights. Many passengers travelling to and with Jet Airways had faced problems. Alternative flights have been rescheduled for them or their ticket money has been refunded, a spokesperson of Etihad said. Jet-Etihad is the largest combine in terms of flying people from and to India. 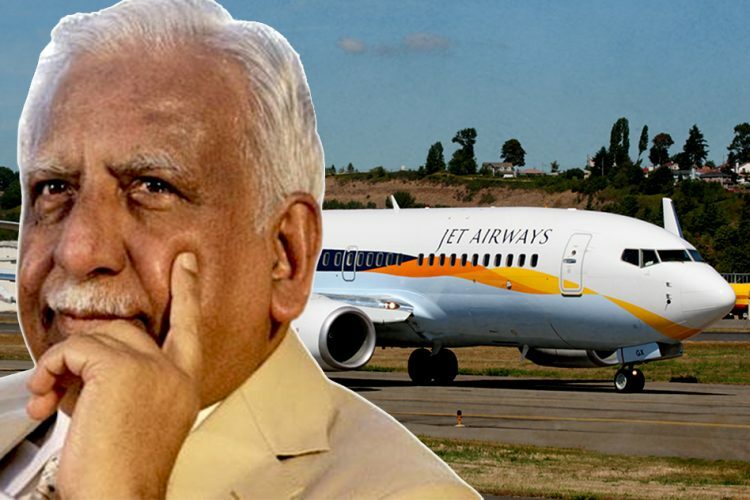 It has become more difficult for Jet Airways to sustain itself in the aviation industry due to ever-growing competition among companies like Indigo, GoAir and Spicejet offering flights at cheaper prices. Jet Airways has grounded more than 60 planes and cancelled several flights. This accounts for more than half of its flights.